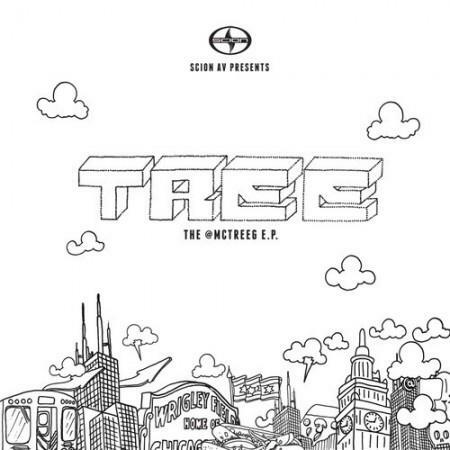 Chicago rapper Tree, who has curated his very own genre of Soul Trap, has teamed up with Scion A/V to release his new EP, THE @MCTREEG EP. The soulful yet trap-tinged EP features seven new cuts. 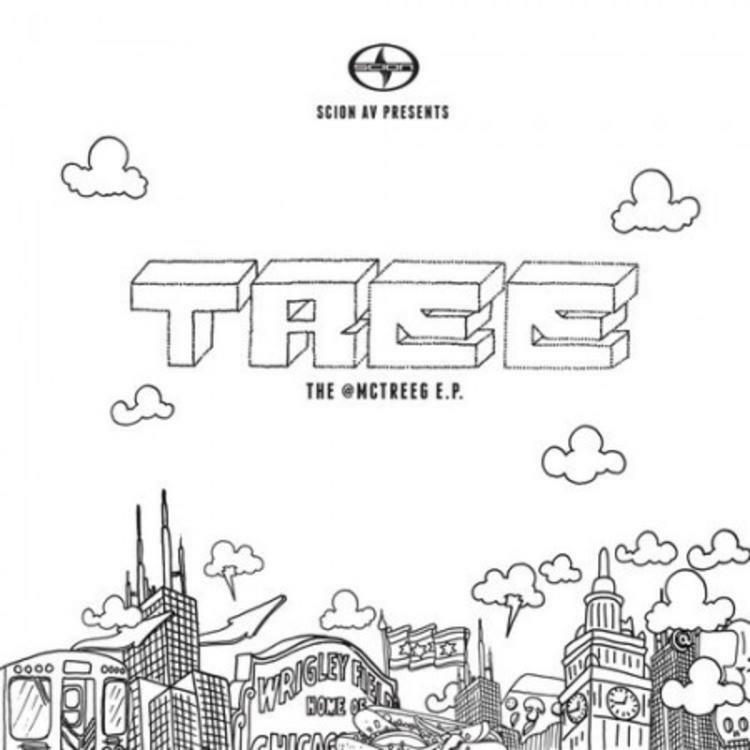 You can read an in-depth interview with Tree over at Noisey, where he discusses doing rap full time, growing up in Chicago, and more.